A DESIGN GIFT FOR YOURSELF OR SOMEONE ELSE? Fallen in love with the lamp in the restaurant? A designer chair for your home? 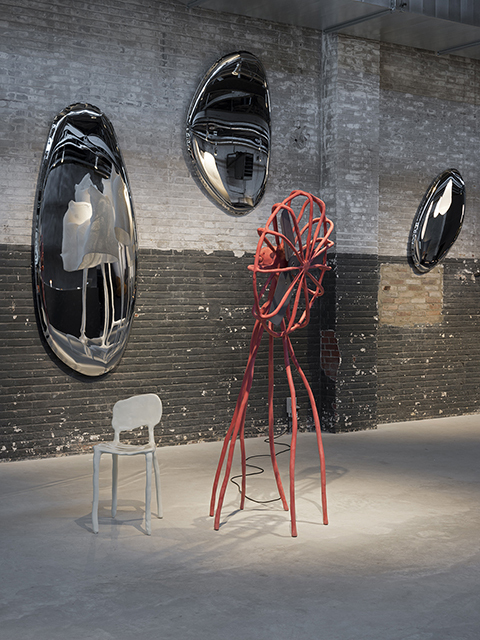 The mirror by Oscar Zieta? 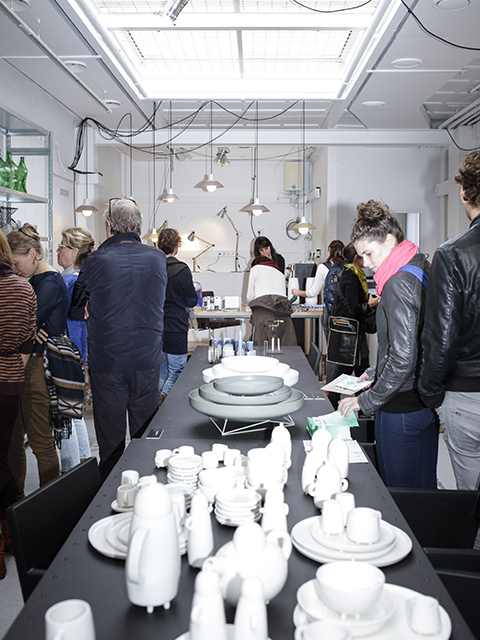 Or a gift voucher to choose something delicious from the menu or a design object from the shop? Good news. Almost everything at Kazerne is for sale. Even the works by designers from previous exhibitions. 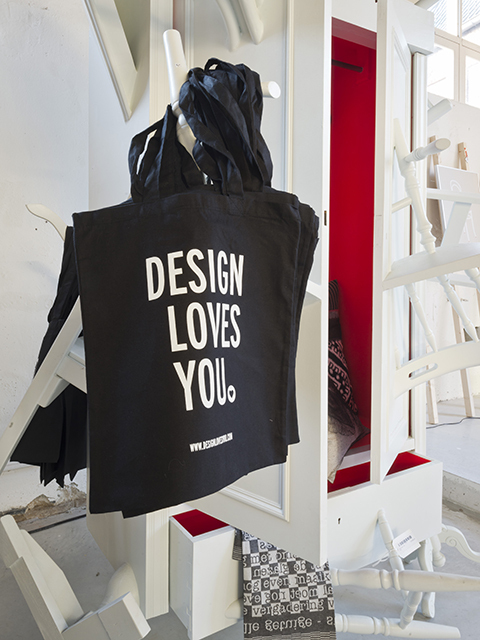 Most products are made by designers who studied at Design Academy Eindhoven or who own a workspace in the region. Margot will gladly answer your questions about prices and delivery. Send her an email through office@kazerne.com or call +31 (0) 40 236 6196. We will launch a webshop soon. Want to be the first to know? Follow our socials Instagram, Facebook, Linkedin, Twitter, Youtube and Flickr. Or sign up for our newsletter.